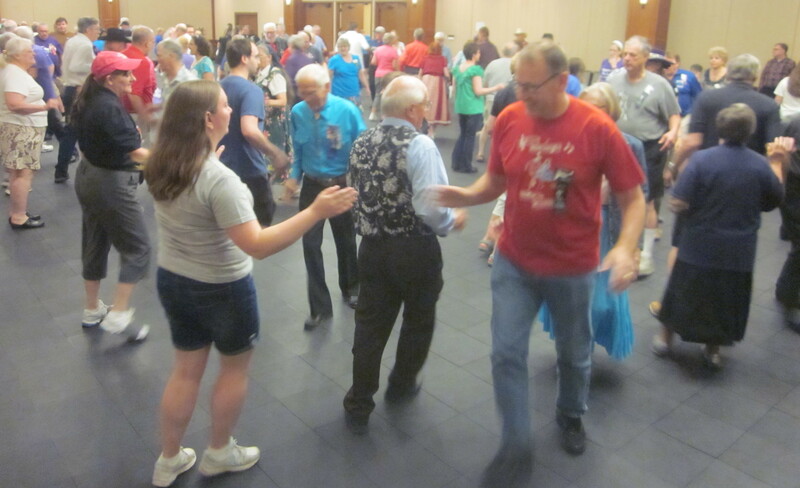 MN State Convention | Square Dance Minnesota, Inc.
June 8-10, 2018 – Minnesota State Square and Round Dance Convention, St Louis Park, Featured Caller Jet Roberts, Featured Cuers Paul and Linda Robinson. Photos were taken June 10, 2018. This entry was posted in Activities on June 10, 2018 by LeRoy.